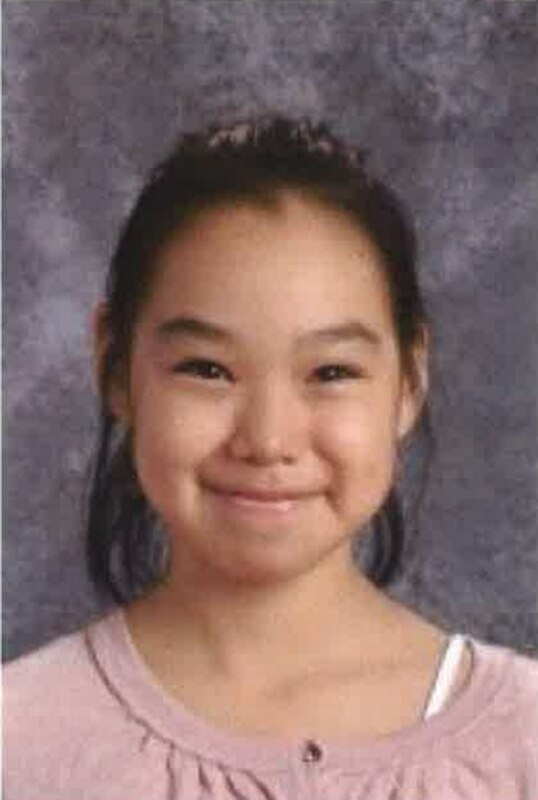 The State of Alaska has charged a man in the death of a 10-year-old girl in Kotzebue. On Monday afternoon, officials announced felony charges against 41-year-old Peter Wilson, including murder, kidnapping and sexual abuse of a minor. In detailed charging documents, prosecutors allege that on September 6th, Wilson abducted Ashley Johnson-Barr on a four-wheeler, then drove her two miles out of town where they believe he raped and killed her. In total, Wilson is accused of nine charges. “There are three counts of murder in the first degree alleging different theories of that murder, and one count of kidnapping, as well as four counts of sexual abuse of a minor in the first degree, and one count of tampering with physical evidence,” said Assistant Attorney General Jenna Gruenstein with the Office of Special Prosecutions. Not long after Johnson-Barr’s body was discovered, officials charged Wilson with lying to federal agents and took him into custody. Prosecutors allege that Wilson had Johnson-Barr’s cellphone in his possession in the hours after she disappeared. An extensive search for the young girl conducted by community members and law-enforcement in the days after she went missing yielded no results. Ultimately, geo-location data from the phone led searchers to a remote patch of tundra off a road out of town. The charging documents suggest Johnson-Barr was strangled with her pants, and prosecutors said DNA samples taken from her body match Wilson’s. The state’s case draws on multiple pieces of hard evidence. “There was obviously quite an extensive investigation that occurred in this case, and through the course of that they were able to obtain evidence from video surveillance systems, they also relied on evidence from the autopsy, as well as evidence from DNA results,” Gruenstein said. A funeral for Johnson-Barr over the weekend drew hundreds of community members. Kotzebue is a small, close-knit town, and the case has gripped attention for weeks, prompting vigils, shows of support and donations from communities across Alaska. The investigation was conducted by local police, as well as Alaska State Troopers and agents from the FBI.